Gang employment in law enforcement agencies, correctional facilities, judiciary or courts, and the US military threatens national security and thwarts law enforcement efforts to combat gang crimes. Survey reporting indicates law enforcement officials in 59 jurisdictions claimed that known or suspected gang members have applied for positions or gained employment within the ranks of the military, law enforcement, corrections, and judiciary/courts. Of those incidents, the US military was identified most with 43 percent; followed by corrections at 35 percent; law enforcement 15 percent; and judiciary/courts at 7 percent. NGIC intelligence and multiple law enforcement reports indicate nearly every major street gang, some prison gangs, and various OMGs have representation on domestic and international US military installations. 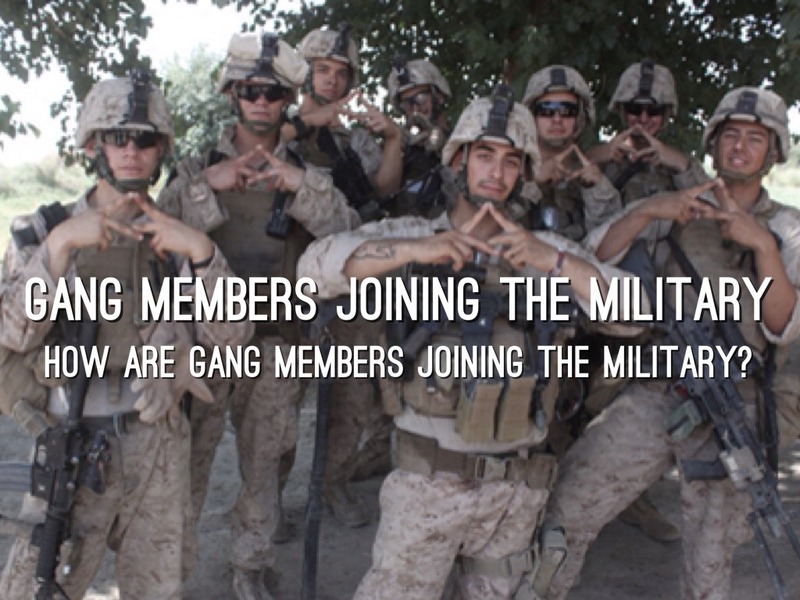 Gangs identified with military-trained members include: the Bloods, Crips, Folk Nation, Gangster Disciples, Latin Kings, MS-13, Sureños, AB, Bandidos, HAMC, Outlaws, Pagans, and Vagos MCs. By means of transfers and deployment, militaryaffiliated gang members extend their operations and thereby potentially undermine security at military installations; some OMG support clubs, for example, utilize active duty personnel to expand OMG presence to other regions. As of June 2013, the NGIC identified at least 60 gangs whose members or associates have been either enlisted or have attempted to gain employment in the military or various government agencies. 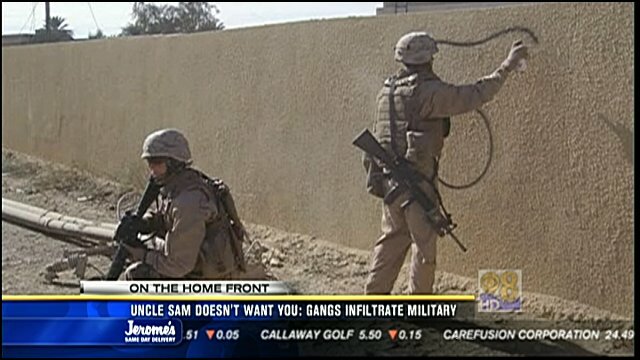 Of these gangs, 54 had members who served in the military or who were otherwise affiliated with the military. 2013 survey results show 16 law enforcement agencies reported that, in areas within or adjacent to their jurisdictions, a gang presence exists on military installations. 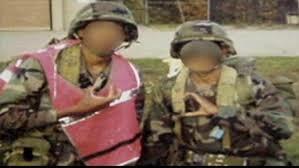 Law enforcement officials in 38 jurisdictions report that the Black P Stones, Bloods, Crips, Gangster Disciples, DMI, Latin Kings, Sureños, and OMG groups such as the Bandidos, HAMC, Pagans, Untamed Rebels, Vagos, Warlocks, and Wolf Pack MCs are encouraging members without criminal records to enlist in the military to obtain weapons expertise, combat training, or access to sensitive information. According to February 2013 open source reporting, a Fort Carson soldier who was also a Sin City Disciples MC member, was convicted in the shooting death of a man outside of the Sin City Disciples’ clubhouse in Colorado Springs. Gang members in the military engage in a host of criminal activities both on and off military installations. Gang members in the military, like their civilian counterparts, commit crimes, to include: drug trafficking, assaults, threats, intimidation, weapons trafficking, robberies, thefts, burglaries, fencing stolen goods, vandalism, and homicides. This list is not all inclusive - some are listed for content and others to show how long this threat has been reported. 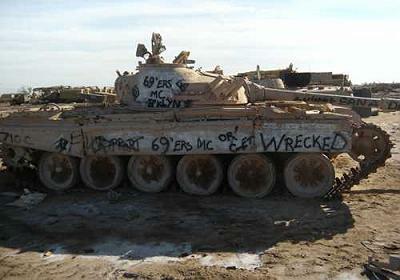 The Military Criminal Investigative Organizations (MCIO) - the Army Criminal Investigation Command (CID), Air Force Office of Special Investigations (AFOSI), and Naval Criminal Investigative Service (NCIS) - have identified military personnel with gang membership or affiliation in every branch of the US Armed Forces; however, their presence does not appear to be widespread or organized. The CID, AFOSI, and NCIS report that less than 1 percent of felony investigations conducted in fiscal year 2011 involved gang members and their associates. Despite the low rate of gang-related activity observed by the MCIOs on DOD installations, the threat of gang members joining the military to gain combat-related skills to enable their criminal conduct is too serious to discount. Countering this potential threat requires consistent training, surveillance, and information sharing. The MCIOs encourage federal, state, and local law enforcement agencies to report information concerning military personnel in their communities who have suspected gang affiliations. 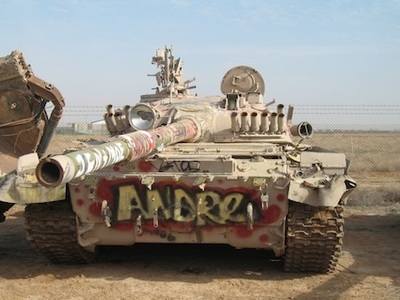 DOD Instruction 1325.06 designates extremist group or gang participation as prohibited activities for US Armed Forces personnel and provides commanders the authority to take administrative and disciplinary actions for that participation. In short, commanders are not required to wait until a crime occurs; they can take action based solely on evidence of active participation in a gang.